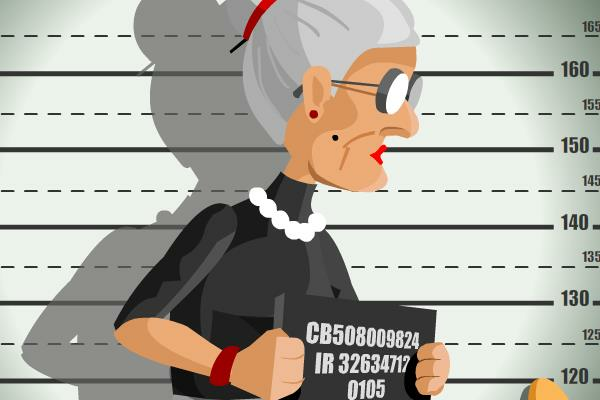 It is time for Angry Gran to clean up the neighborhood because the crime rate is out of control. - Click your mouse to swing your weapon. - Hold and release your mouse for a more powerful swing. - Bash the Chav's to collect their money. Trash the various cunning places in the city because they have also hidden money there. - Avoid hitting the Policeman. - Look out for bonuses to help your mission. Bonuses can be like: recovery pill, bottle of supreme strength or a lucky charm.